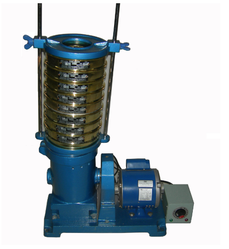 (Improved Model ) FOR 8 ", 12" & 18" TEST SIEVES Gyratory Sieve Shaker is driven by ¼ H.P. Electricx motor through a reduction gear, can carry upto SIX , 6" OR 8" /12" /18" Test Sieves with one set of lid and Pan. 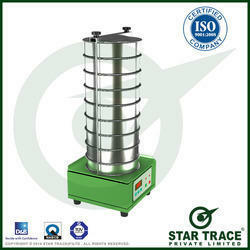 We bring forth a variety of Sieve Shakers which also includes a Gyratory Sieve Shaker.